John and Sarah's son Stephen is keen to make a good impression on Celia Sutton. In order to finance their nights out together he takes money from the till without his parents' knowledge. When the takings are down, the finger is pointed at the staff below stairs. Meanwhile Esme struggles to keep her real occupation a secret when she recognises Celia, a prostitute she used to take care of. Collins is aware of Stephen's wrong doing but his diplomatic character prevents him from revealing the truth. 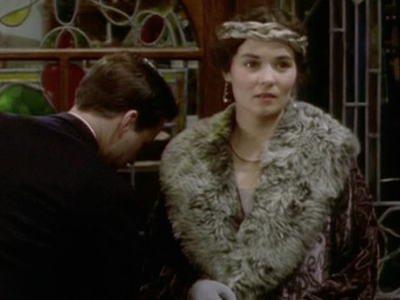 The Grand Hotel's reputation is put in jeopardy thanks to Esme's reputation and her past.